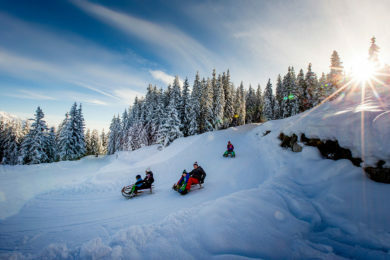 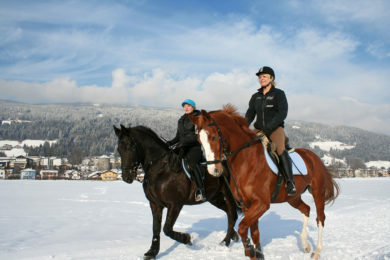 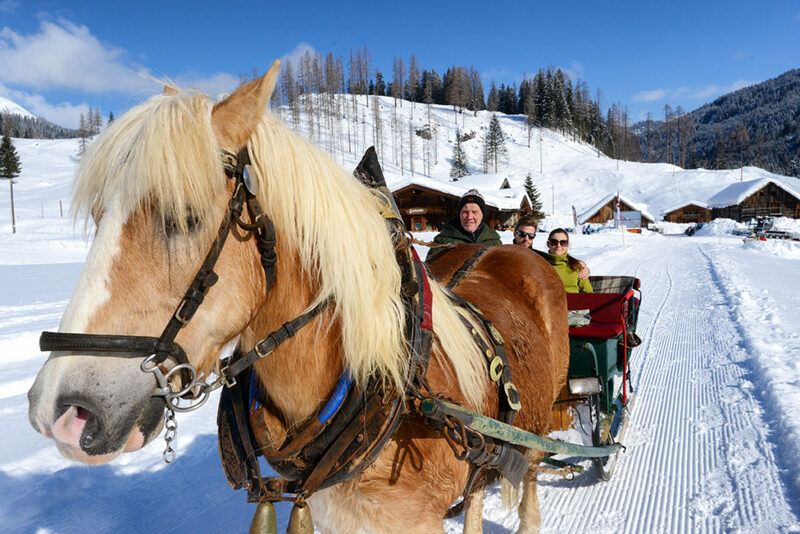 Make your winter- & skiing holidays in Salzburger Land as diverse as you could possibly imagine – exhilarating on the pistes of the Ski amadé alliance, action-packed sledding expeditions, relaxed strolls along winter hiking paths, the romance of a ride on a horse-drawn sleigh,… And just 400 m from Ferienhaus Kössler, you will discover your gateway to the Radstadt-Altenmarkt ski area. 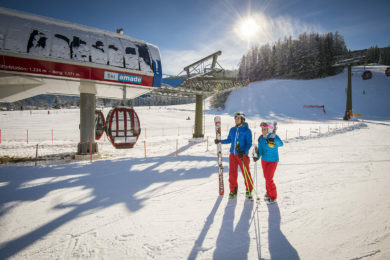 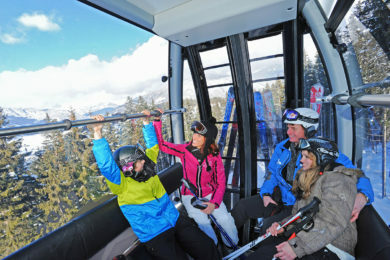 There you will also find the ski school and ski rentals. 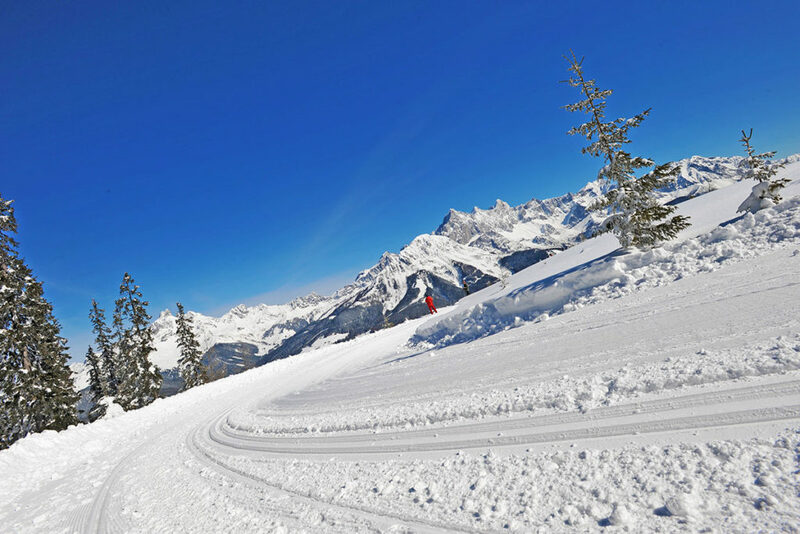 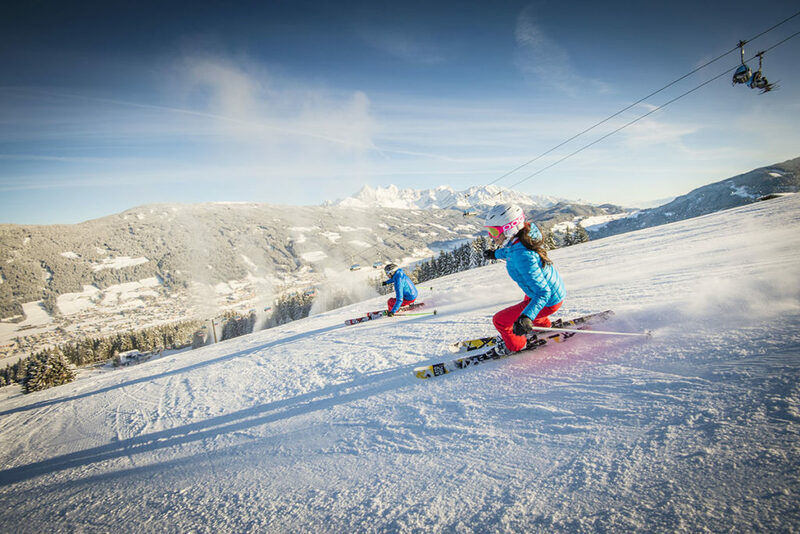 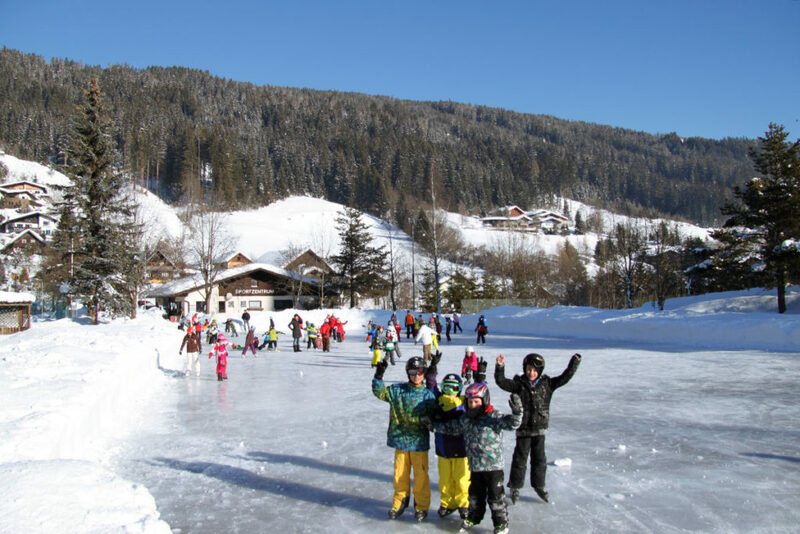 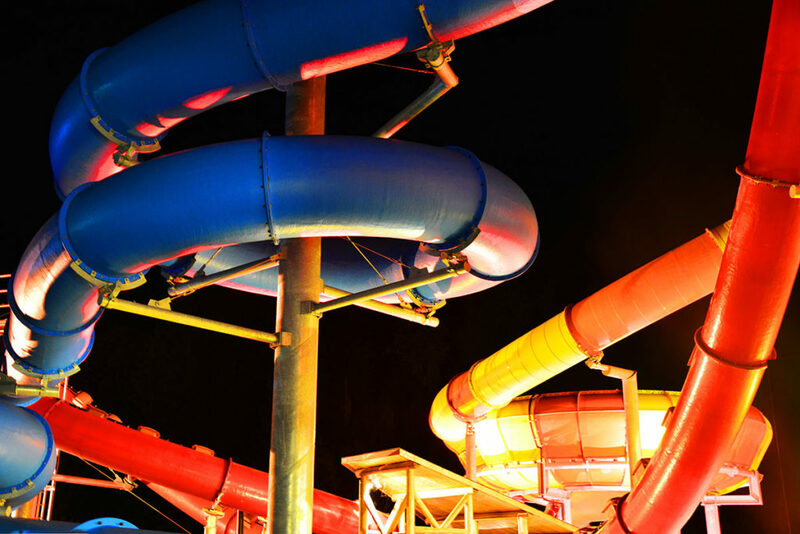 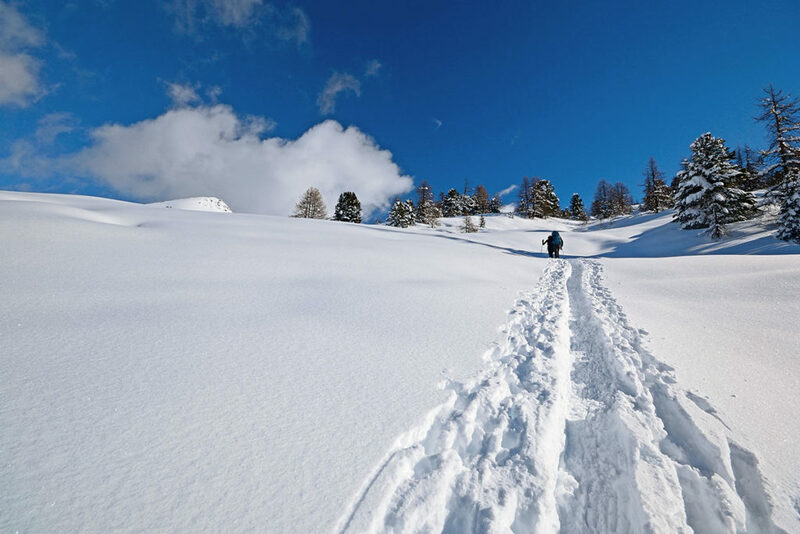 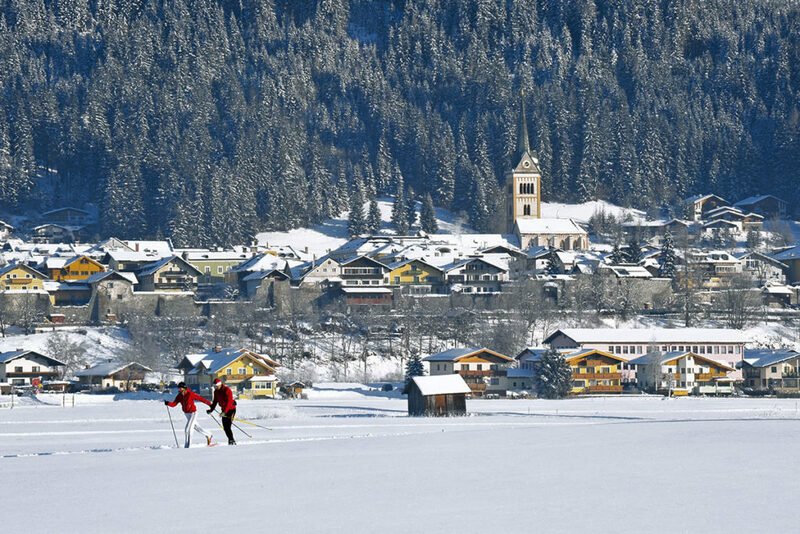 The Obertauern ski area is just a few minutes away by car or ski bus. 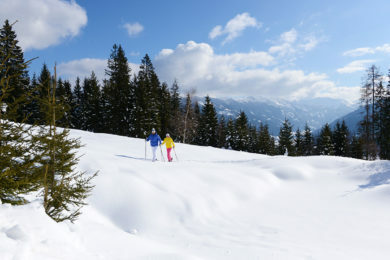 Our house lies right on the Tauernloipe, making us the ideal place for fans of cross-country skiing to stay. 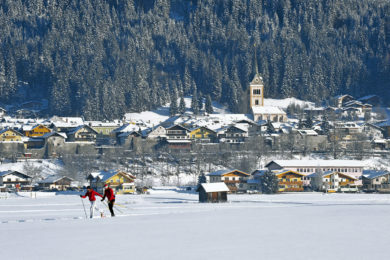 Spend a glorious winter vacation with us in Radstadt. 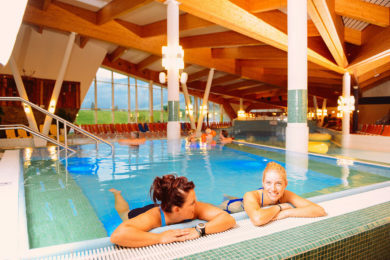 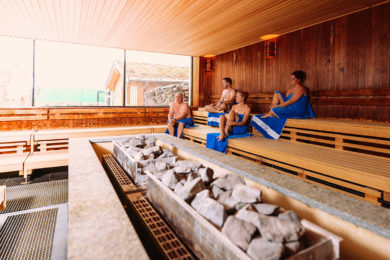 Separate sauna area with a selection of saunas, Hamam, steam grotto etc.